Think about the lessons you learned about money. How do the messages you heard in your early years impact the way you view and manage money today? Research shows that lifelong money habits are formed early. In fact, psychologists believe that by age 7 (I know, right? ), kids have already developed long-lasting attitudes about money. So how do you talk to your kids about money in a way that sets them up for financial success? What Shaped Your Financial Attitudes? Start by reflecting on how your childhood shaped your current financial behaviors and attitudes. How did you learn these lessons? Many folks in our SaverLife community tell us that they remember their parents’ frugality – or their parents’ spending – and realize that they are unconsciously copying those behaviors, or consciously trying to act differently. Kids see and notice a lot, so unfortunately, the “do as I say, not as I do” strategy often falls flat. I believe that it’s not just about teaching good financial behaviors. We have to live those values we want to instill in our young people. What do your kids observe you doing or saying about money? What words or phrases do you repeat often about money? How do you think your kids interpret your messages? If you’re able to, I think giving your kids an allowance is a good way to practice managing money. Talk to them about their goals for their money and encourage them to save up for things that matter to them – perhaps a new bike or a charitable cause they care about. Everyday lessons are the easiest way to share your values. The next time you are shopping for groceries, think about the choices you make and describe your reasons to your children. I find that when I tell my grandchildren why I make the choices I do, they are clear about my values and how I behave with money, even when I make financial mistakes. For example, I explain to my grandchildren that I don’t buy gifts because I believe in buying experiences instead. So, if you’re buying a car, moving to a new house, getting a pet, or paying with a credit card, involve your kids. Share your thought process to help them understand the complexities of financial decision-making. 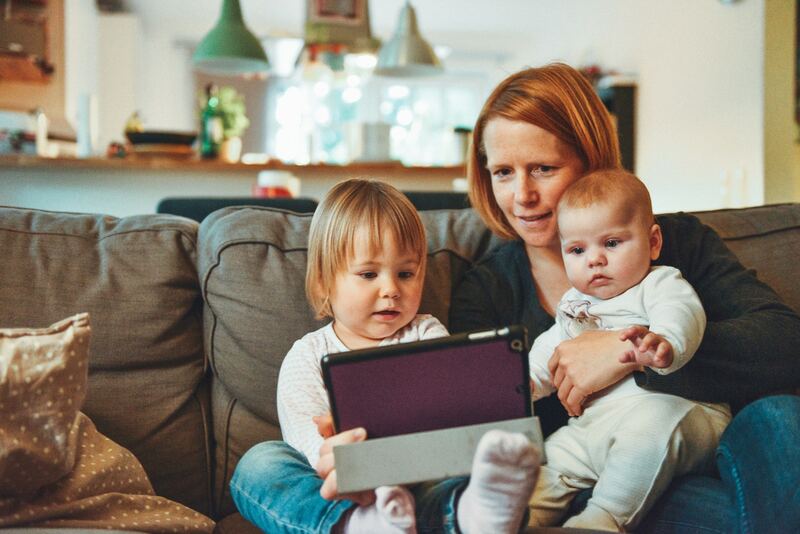 The Consumer Financial Protection Bureau (CFPB) has a great resource called Money as You Grow that dives deeper into important age-appropriate money conversations to have with your kids.